Nourishing Gourmet is excited to announce a new partnership that’s sure to freshen up our current catering options for Kamloops weddings & banquets! 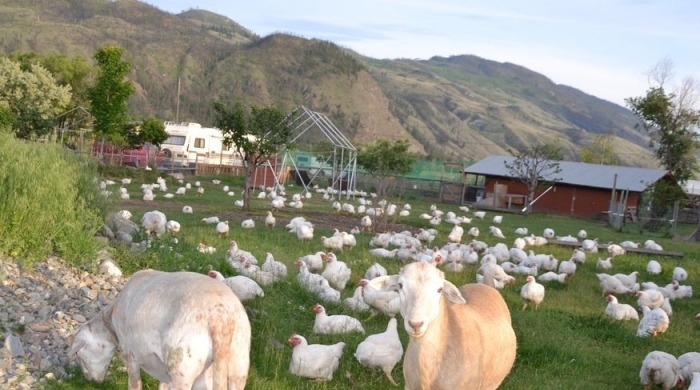 We have secured a purchasing agreement with Sullindeo Farms, a local farm in Kamloops, who will supply free-range, organic chickens. These happy chickens are a perfect fit for Nourishing Gourmet’s mandate of being the best caterers by using the best ingredients! As you may know, many of Nourishing Gourmet’s ingredients are grown or sourced locally – not only our chicken! 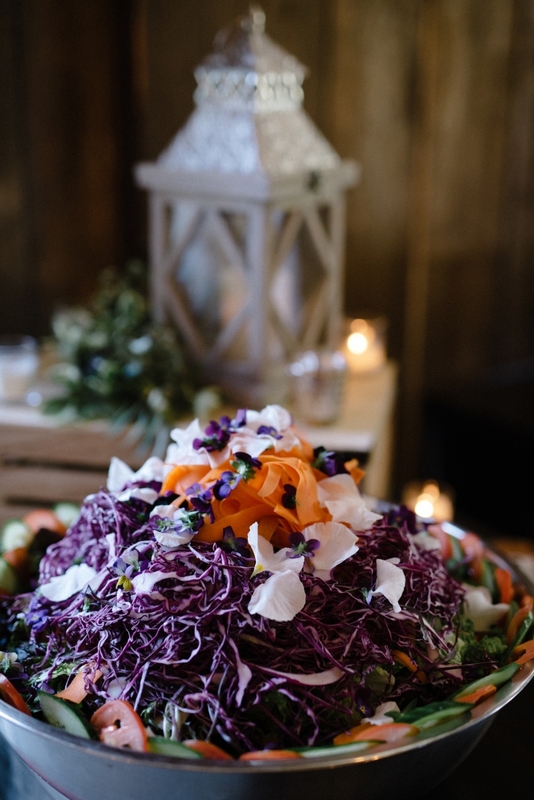 From leafy greens & vegetables that we harvest fresh from our organic local catering gardens, to a wealth of edible flowers that add a visually stunning flair to our catering dishes, we pride ourselves on providing Kamloops & the Shuswap area with premium ingredients. So why would our chicken be any different? Our edible flowers add both beauty & flavour to our salads! 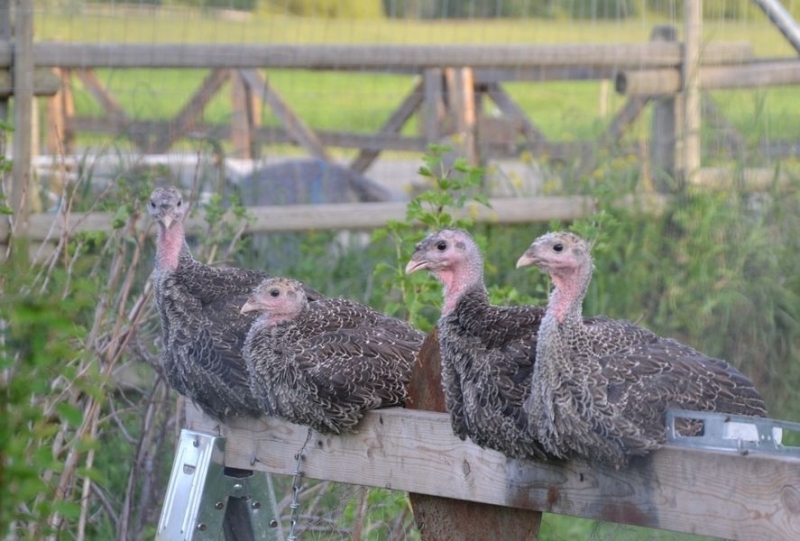 As an urban farm, Sullindeo Farm provides organic pasture raised chickens, turkeys and lambs. Their animals are raised humanely & naturally, and are not medicated or fed GMO grains while grazing/living on the organic grass pastures. The animals shelter under trees, shrubs, and evergreens - not in barns or bare paddocks. These animals live truly happy lives & that is something both us and our catering clients can be proud of! 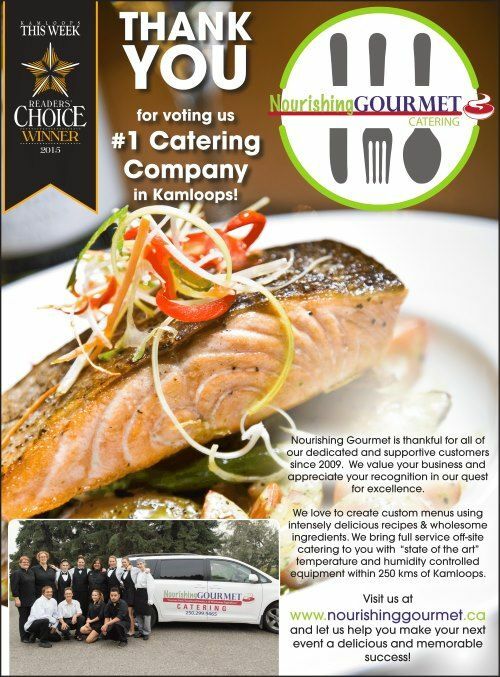 Our mandate to be the best caterer with the best ingredients is important to us and has led to Nourishing Gourmet being part of many great events in Kamloops. Check out our other events we have been a part of or our photo gallery to see more. Read our About page if you’re interested in getting to know more about our team, our experience, and our mission. 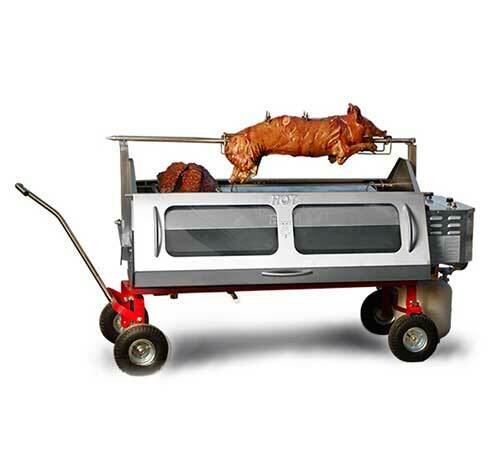 We provide catering menus for your wedding, corporate event, and much more! Pasture to palate! The chickens at Sullindeo Farms come pre-flavoured, as they freely roam the gardens, eating things like kohlrabi, beet tops, kale, onion tops, tomatoes & squash.